Moshtix is looking for a Digital Marketing Specialist. If you meet the requirements below, you will be eligible to apply via Digital Marketing Community. Develop and provide innovative digital strategies to meet client briefs, objectives and budgets. Build fluid and dynamic strategies across online marketing channels including automation that drives business outcomes. Evaluate and present a report on delivered strategies, ROI, insights gained and assess against objectives. Develop and manage sponsor relationships, industry partnerships, budgets and execute activations to ensure all communications and collateral are on brand and position. Support in the national business development activities including creating collateral, coordinating and attending networking activities and attending presentations. Collaborate with the business development manager to develop client acquisition campaigns. At least 2 years of experience in managing digital marketing campaigns. Proficient working experience in using (Facebook Power / Business Editor and Ads Manager). Extensive knowledge of using Google (AdWords, Analytics and Keyword Planner). Expert understanding of the digital ecosystem with the ability to keep up to date with trends in this space. Effective experience with the conversations around paid media. Deep knowledge of creating social content and marketing strategic recommendations for best use of content in digital. Strong attention to details and brilliant time management skills. Moshtix is Australia's leading independent ticketing provider specializing in live music and entertainment events offering clients to buy and sell event tickets with Moshtix. 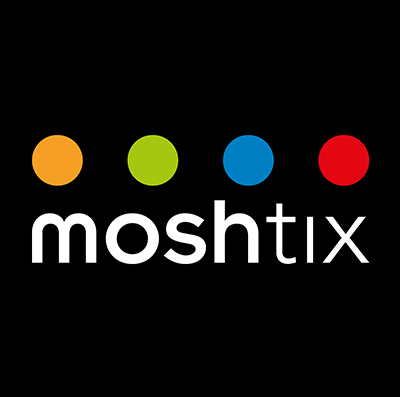 Moshtix is Australia’s leading independent ticketing provider specializing in live music and entertainment events offering clients to buy and sell event tickets with Moshtix.